CSM certification in Lagos Lagos is the largest city in Nigeria and one of the financial centers of sub Saharan Africa. As we step into the 21st century, Africa will look to play a bigger role in the world economy and there are many courses which will open the gate of opportunity in the continent. 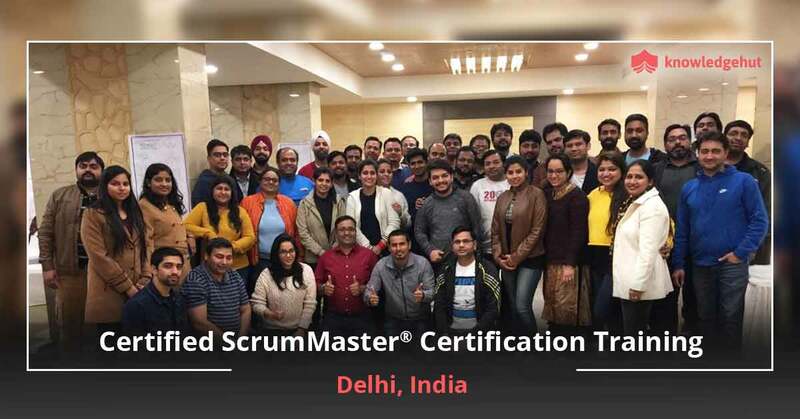 Keeping this in mind, Knowledge Hut offers the Certified Scrum Master training in Lagoswhich focuses on giving training classes on agile Scrum management. 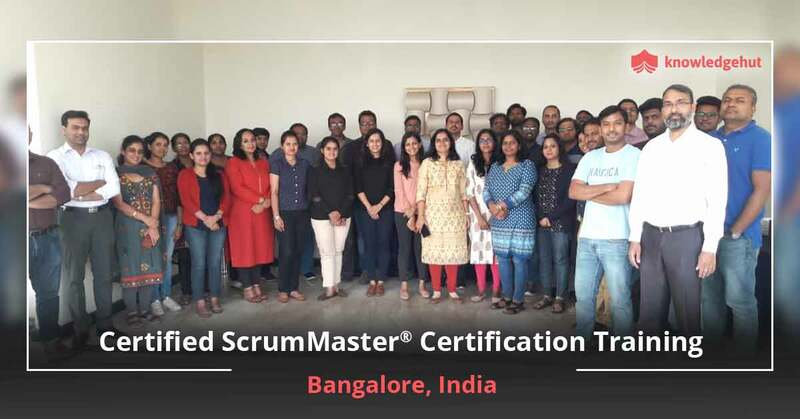 About the course Scrum management comes under agile management, which is applied as a framework to guide and manage the project team to work in an effective manner and fulfil objectives. 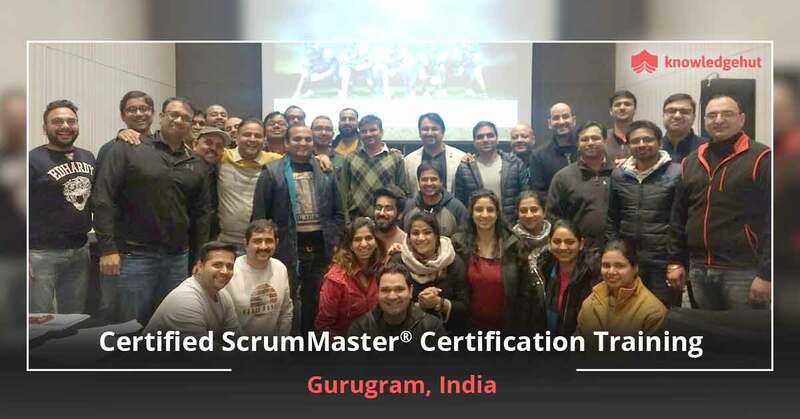 The Scrum management course aims to build the concept of Scrum practices, Scrum values and its application in the daily operations of an organisation. 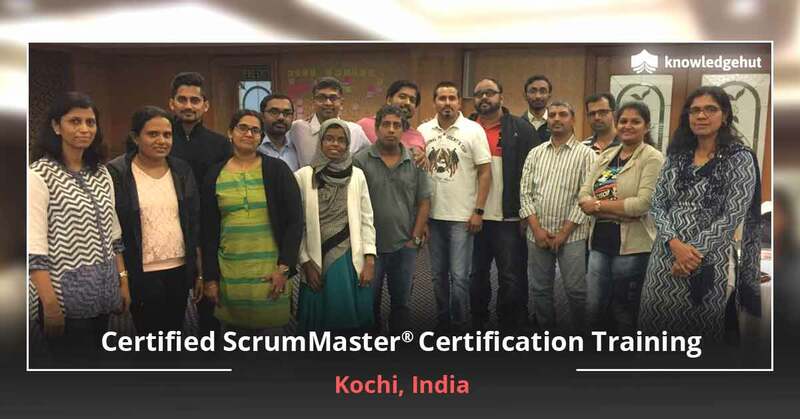 The Certified Scrum Master training in Lagos is available through face-to-face classes. KnowledgeHut provides classes conducted by experienced tutors who deliver valuable lectures on Scrum management and its utility through training and workshop. The CSM certification cost in Lagos is much more affordable than the existing alternatives. 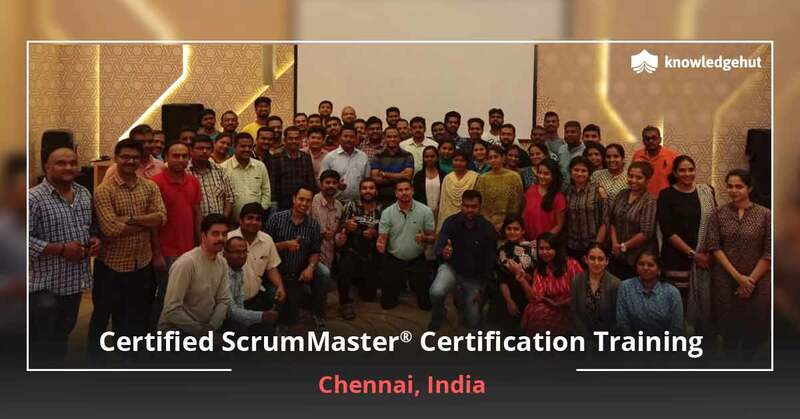 New alternative KnowledgeHut has developed the CSM program to deliver comprehensive knowledge of Scrum framework which can be fruitfully utilized by project-oriented firms. It is mainly used to develop the attributes to organize, guide, manage, control and direct a team project. CSM training in Lagos gives aspirants the chance to learn everything about the subject before attempting the CSM exam. Keeping ahead of the curve CSM training in Lagos conducted by Knowledge Hut is based on practical classroom learning that is meant to instill leadership attributes to help professionals guide the group in a predetermined direction. 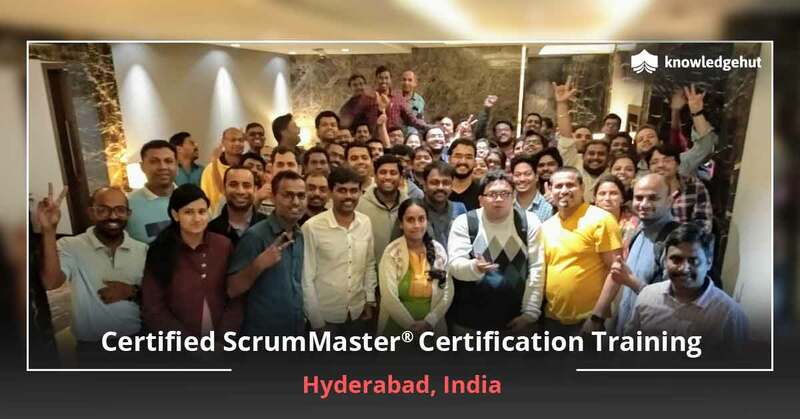 TheCSM classes in Lagos are always one step ahead in the race and expert guidance by the tutor will keep learners updated about the changes in the Scrum methodology and its applications. 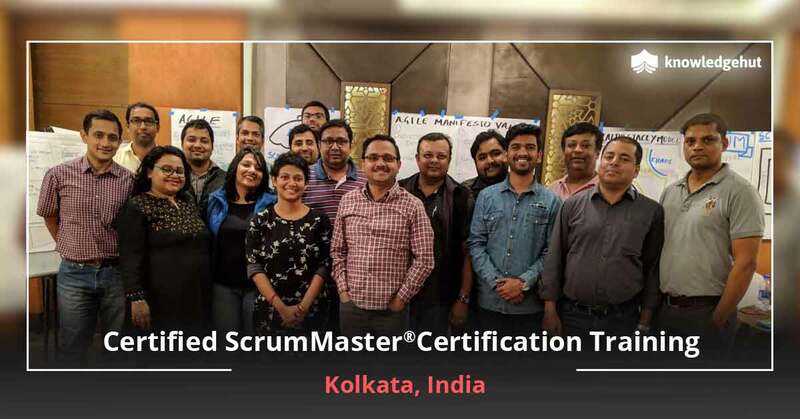 KnowledgeHut empowers you Certification in Certified Scrum Master course in Lagos is mostly based on a practical approach, rather than a theoretical approach, which helps learners strengthen their understanding of Scrum methodology and its importance in the competitive world. 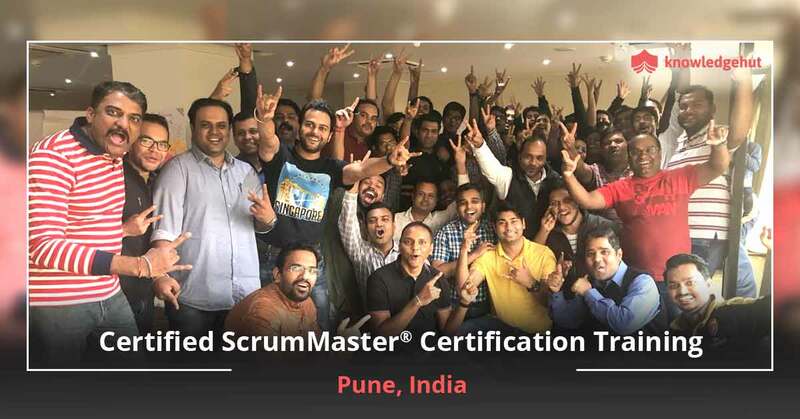 However, the Certified Scrum Master online course is equivalent to the offline course and is equally valid in any corporate office or organization. The Knowledge Hut certification empowers those looking to move ahead in their career to accelerate their ascent to the top.